Are you a weight conscious person? If even a little extra kilos might mean a lot to you, then keep track of your weight in a smart way with this digital weighing scale. It is a combination of modern design with accuracy. 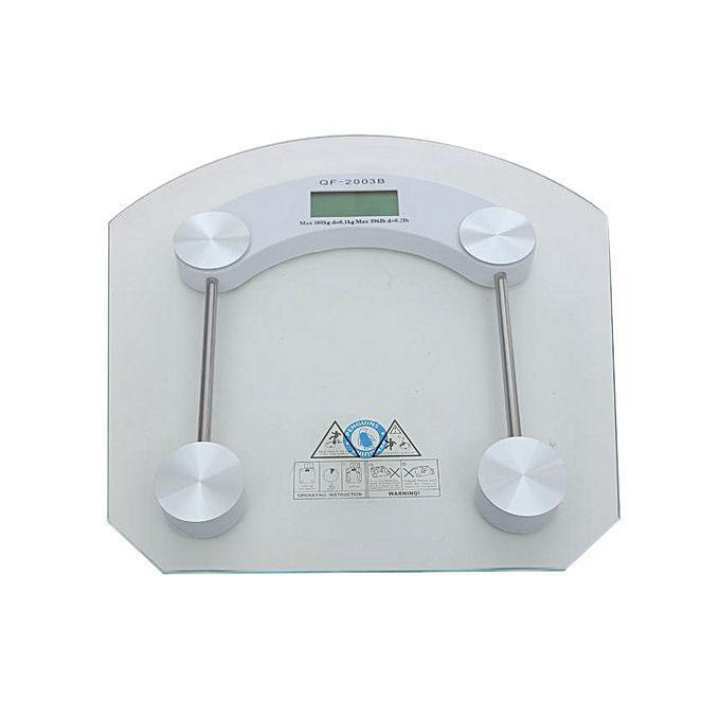 This weighing scale has a tempered glass for safety. The automatic on/off feature makes this device unique. Its ultra-slim design makes it ideal to store it anywhere, and also perfect for your bedroom. eta kon brand er????? product?? ?